This glow-in-the-dark cocktail, named Aurora, is created by the Campus Companion Party Lab. 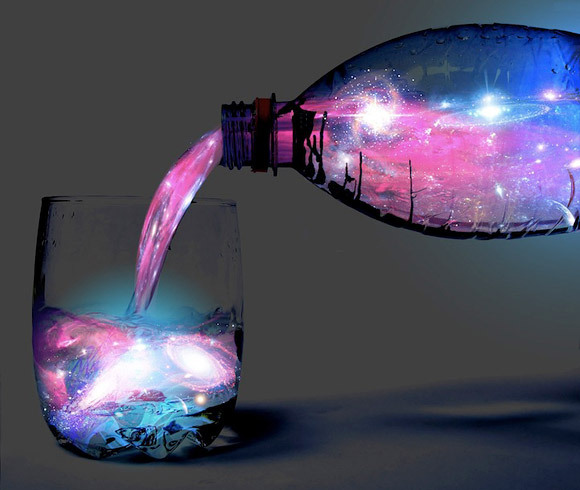 The drink glows under a black light and looks similar to the Northern Lights. Mix all ingredients together shortly before the party begins. Add ice as late as possible before drinking.